Yep, RhiReaders, you read that right. "Our". Because my daughter helped me read and review this one! As HUGE fans of both Drew Daywalt's Crayons books and Matt Myer's work in Battle Bunny—not to mention Star Wars, of course—there was no way we were not going to pick up a copy of BB-8 ON THE RUN. We're happy to let you know it did not disappoint. The story is interesting and has a good message about taking the time to help others that I really thought made it worth reading with children. For Punk it was more just a fun read about a beloved character that let us know about a part of his story The Force Awakens just didn't need to cover but is interesting to know. If you've ever wondered what happened to the adorable little droid between leaving Poe and finding Rey this book will tell you. BB-8 ON THE RUN is a perfect bedtime story for young Star Wars fans (and their parents) that is sure to spark conversations about other missing-piece-of-the-story moments in Star Wars, doing what is right, and why BB-8 is one of the best characters ever. Punk and I both gave it a solid two thumbs up and we hope to see this author and illustrator team up for more Star Wars stories in the future. 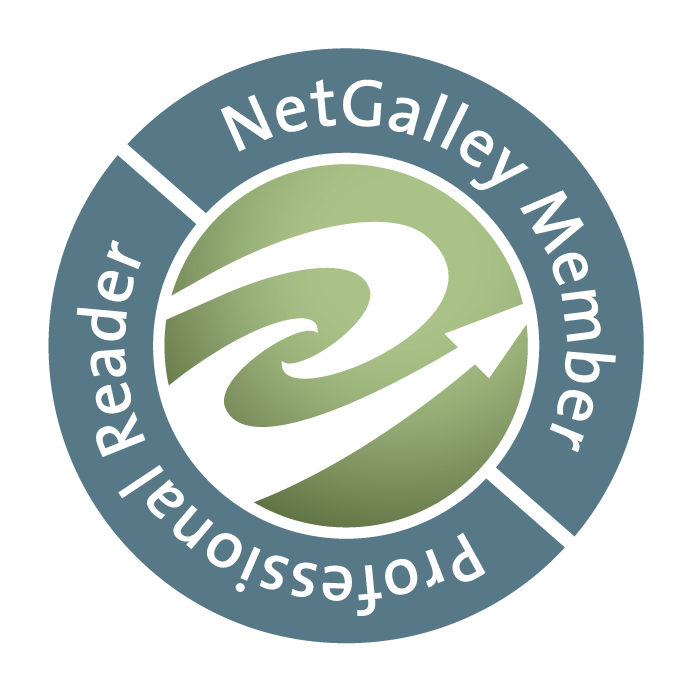 Note: We received a complimentary ARC from the publisher in exchange for an honest review. Before becoming an author, Drew was a farmer in the 1800’s. Drew eats his weight in bamboo shoots every day. Drew is a man of 1000 faces. Unfortunately, every face looks exactly the same. The cheetah is the fastest land animal with recorded speeds of up to 80mph. Drew hopes one never chases him. 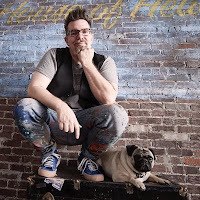 In addition to being an author, Drew is also a world renowned beekeeper. And a race car driver. Drew just made a hot cup of tea. Please retweet. Drew has three rows of razor sharp teeth designed for ripping and shredding his prey. Drew has ferocious hair and he’s not afraid to use it. 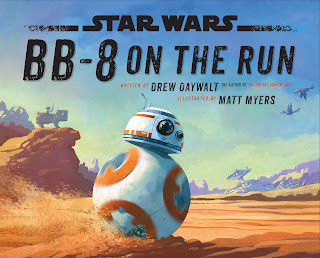 (3) winners will receive a finished copy of BB-8 ON THE RUN, US Only.